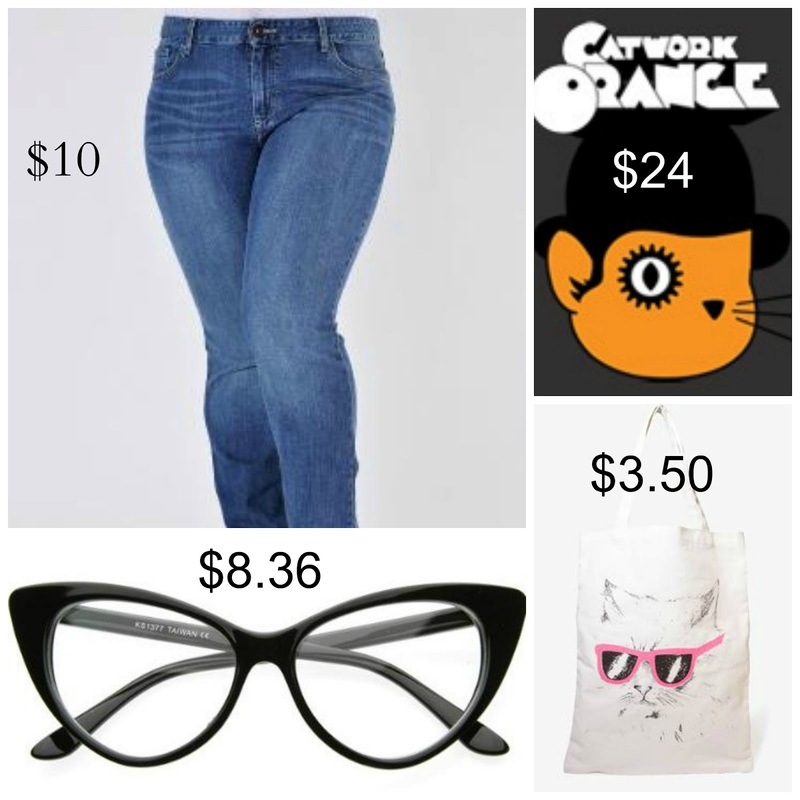 Beautiful Incentives: OOTD- Cat shop fever. Kitty Cat looks on the cheap! From Forever21, 10dollarmall and more! OOTD- Cat shop fever. Kitty Cat looks on the cheap! 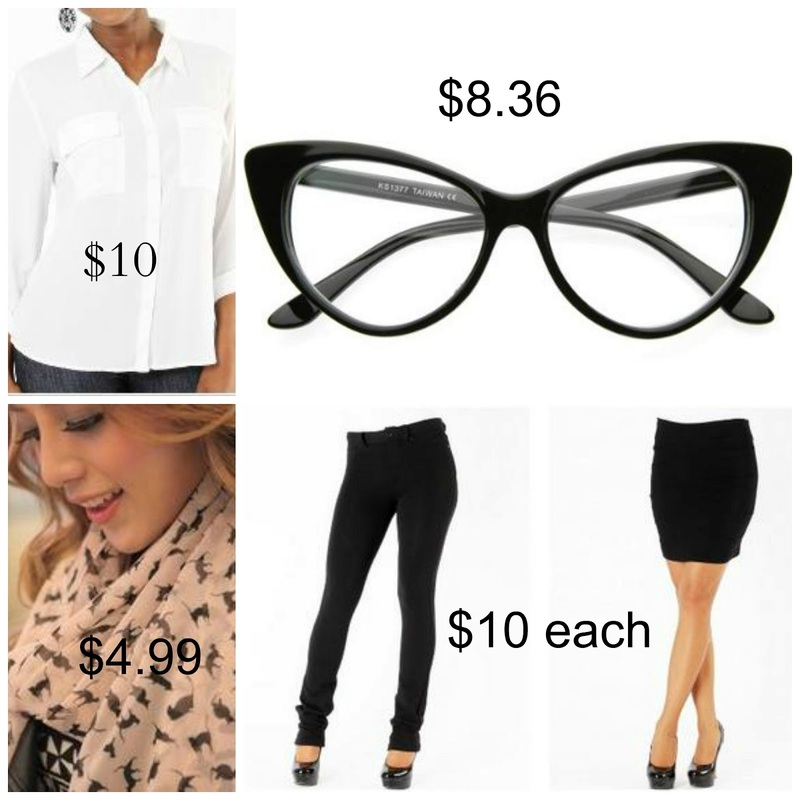 From Forever21, 10dollarmall and more! So I think you all have a fine grasp on just how obsessed I am with the feline persuasion. Well, it is very in fashion at the moment. I'm not a fashion diva in the least, nor do I follow the latest trends, but when I see something I like I get really excited that it's mainstream. That usually means cheaper and lots of it! There is a ton of awesome cat inspired clothing. I want it all! Alas, I can't have it all, but I CAN have plenty of eye cat-ching pieces for more than half the price of high end fashion! Take a look at some of the purrfect steals right now! Here are some potential looks I put together for practically thrift store costs!